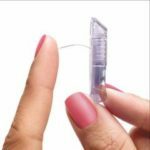 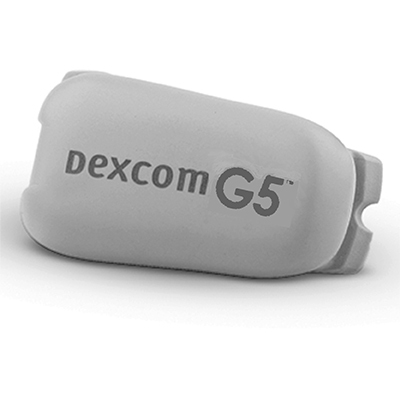 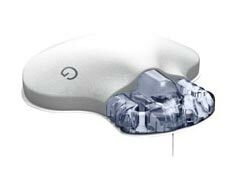 You can use these cutting-edge, thin Dexcom G6 sensors with your Dexcom G6 Transmitter and Dexcom G6 Receiver in order to get glucose readings in real time. 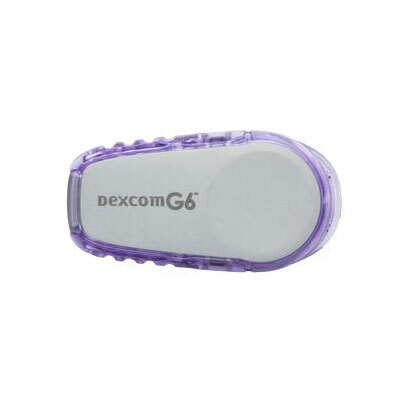 The sensors wirelessly transmit glucose levels to your display device using a Transmitter, which you can then read on your Receiver. 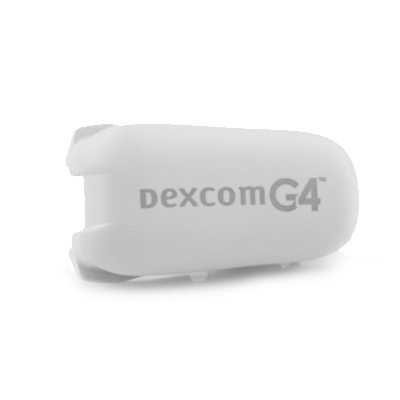 Track your glucose numbers in real time with one look at your device!